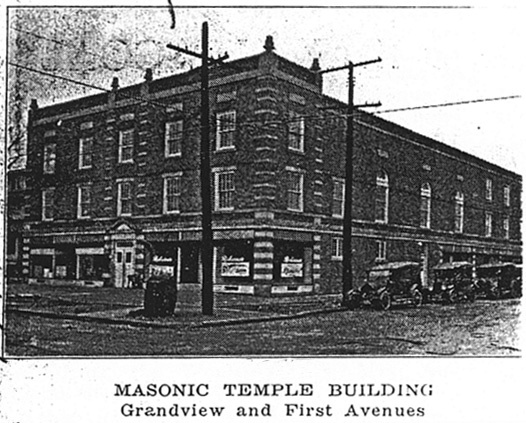 This video was shown at the conclusion of the 206th annual communication of the Grand Lodge of Ohio and is offered to the Brethren for their inspiration. mahogany furniture and luxurious blue pattern floor covering, give a pleasing color scheme. The first Worshipful Master of Community Lodge is Raymond Dowdell; and Walter Whissen, secretary.